Aadi Lokesh, who made a grand entry though Prem directed Jogi as a villain switched on to hero's role later. He did action hero's role in Poojary directed by Sharan which did not do well at the Box office. Then many films were launched with him in the lead including Bidda, Gang Leader and an untitled film which had gone to the floors. But none of these films have been released so far and Aadi Lokesh is not getting hero's roles of late. After a short hiatus, Aadi is playing villain role again in Rockline Venkatesh presentation Bombat starring Ganesh and Ramya. 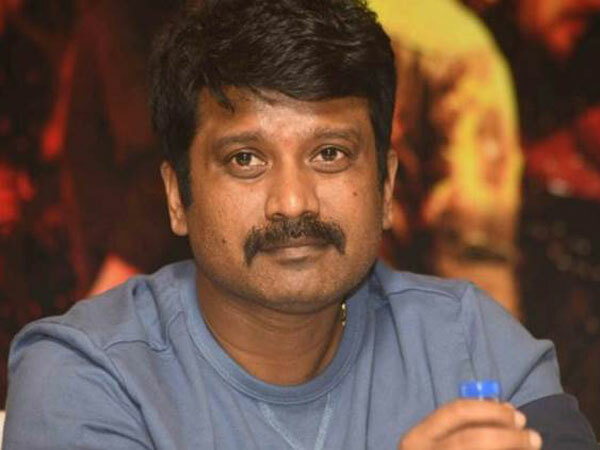 The film is directed by veteran director D.Rajendra Babu. The shooting of this film is now being held in Bangalore and Ganesh has joined the cast and crew of the film. Besides Aadi, two Bollywood based villains Mukesh Rishi and Rahul Roy are also working in this film. Shekhar Chandru is the cinematographer of this film while Mano Murthy composes the music.